Bukit Pasoh shophouse offices are prime office space within a cluster of conserved pre-war shophouses of rich history and restored facade. 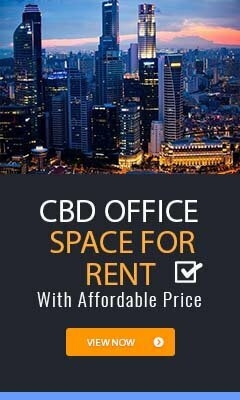 These shophouse offices are strategically located on the fringe of Singapore CBD, with close proximity to Tanjong Pagar. Bukit Pasoh shophouses, part of the Chinatown District, comprises multiple rows of conserved shophouses located along and bounded by Neil Road, Cantonment Road, New Bridge Road, Kreta Ayer Road, Keong Siak Road, Teck Lim Road and Bukit Pasoh Road. These conserved shophouses possess unique and colourful façade with a sheltered ‘five foot’ pedestrian way at the front. Most of these shophouses have two to three floors, with the ground floor occupied by F&B, retailers or businesses that require frontage to showcase their products. The upper floors are mostly rented out as office space. These Shophouse offices are natural choice for businesses that require their employees to work after office hours and over the weekend with 24/7 access and self-controlled aircon units. 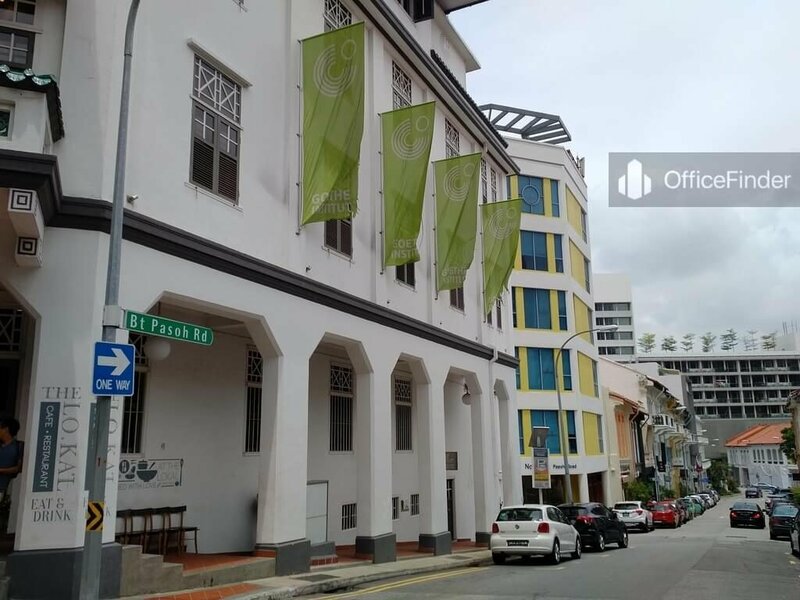 Shophouse offices at Bukit Pasoh may not be suitable for all businesses; however, its attractive rents and strategic location are excellent choice for new start-ups and businesses with lower rental budget and require a presence in the core business district. 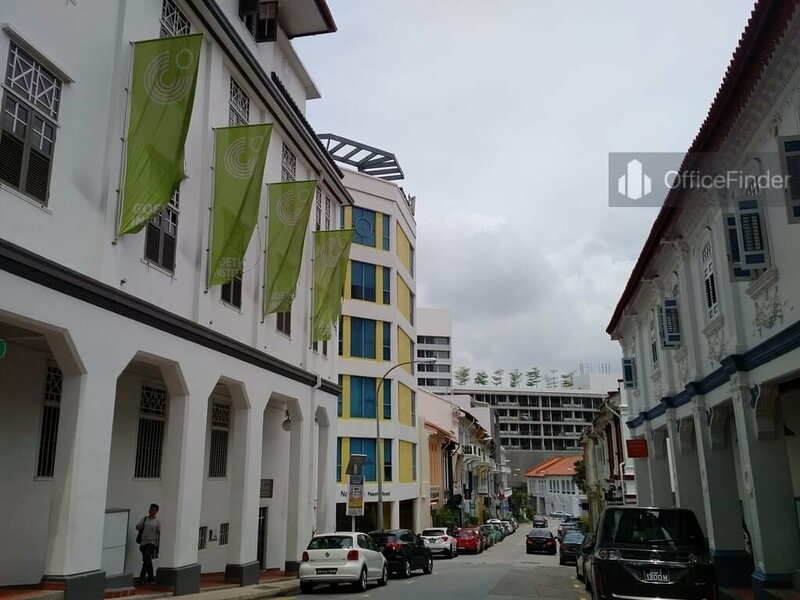 Bukit Pasoh Shophouse offices are conveniently accessible via the Outram Park MRT station and various bus-stops with close proximity to the building. Other MRT Stations nearby include Chinatown and Tanjong Pagar station. Bukit Pasoh Shophouse offices are situated in a convenient location, close to a wide array of amenities. These include specialist business support services, fitness centre, meeting facilities, business hotels with facilities, serviced apartments, banks, childcare, pre-school centres, food centres, and eateries together with a wide selection of retail and dining options. To enquire shophouse office space for rent at Bukit Pasoh, please leave a message using the Enquiry Form.